Top Destinations Spain. The Most Famous Places in Spain. Spain is a land of wonders. The wonder is its diverse climate, the wonder is its golden sea coast, the wonder is Spanish amazing nature in general. As to Spanish unique culture, it is an infinite charming world. One may find any type of holiday in Spain, according to what one likes. 6,000 kilometres of golden sand and azure water offer enough room for the best beaches in Spain. High mountain peaks, emerald meadows, transparent icy rapid mountain rivers dispose the best resorts in Spain. 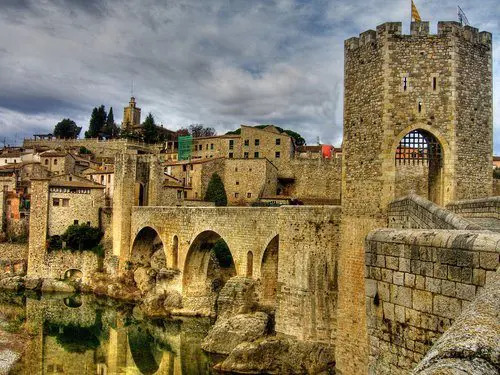 Spanish music, literature, history, and ancient castles, fortresses and churches are not less famous, than the inimitable cuisine of Spain. If you come to Spain, you will find here lots of places for accommodation. Hotels in Spain are situated everywhere: just next to beaches, within forests and meadows, high in the mountains, that depends. You may simply bask in the sun and bathe in the sea. The best Spanish beaches are considered to be: Magaluff, Cala Tarida, Salou, Playa del Ingles, San Sebastian, and lots and lots of other nice beaches. May be, you prefer climbing mountains, in order to breathe the freshest mountain air. Nothing can be better, than going to Sierra Nevada in Granada. One of the highest mountain in continental Spain and in the Iberian Peninsula – Mulhacen, is situated here. Various museums, theatres and galleries are eager to share their cultural treasures with you. 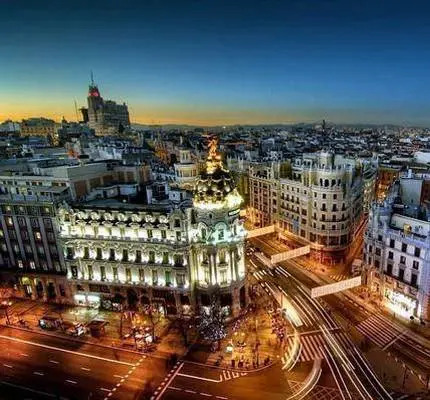 El Prado and Museo Reina Sofia – Queen Sofia Museum, Thyssen-Bornemisza Museum and Royal monastery of El Escorial, Museo-Hospital de Santa Cruz and Picasso Museum, the list will be endless. 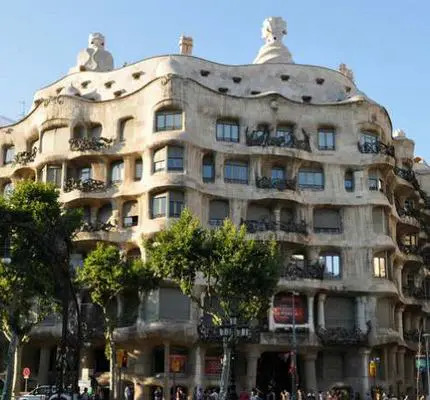 And Gaudi, Miro, Dali who are real cultural planets, lighting up not only Spain, but also the whole world with their surprising talents. People of various ages come to Spain to have holiday. Young people look for sports and merry night life. People with families are eager to find something interesting and attractive for their children. People of age need mostly calmness and healthy atmosphere. And everybody prefers eating exquisite dishes of the Spanish cuisine. All this is waiting for you in famous resorts in Spain, as well as in other famous Spanish establishments. As to Spain resorts, they are numerous. Spanish cuisine is something to be paid special attention to. One thing, known to everybody, is that each Spanish community has its own gastronomic tradition. Andalucía, for example, is famous for: Pescaito frito (they say that English fish and chips came from pescaito frito in the XIX-th century), an Andalucian seafood delicacy is puntillitas – baby squid, huevos a la Flamenca is a dish of fried with chorizo and tomato sauce, Jamon iberico, pippirana (tomato, cucumbers, sweet pepper salad), polvorones (sweet meat) and what not. As to Madrid, it is known for Cocido Madrileño (Madrilenian stew) – is a broth with vegetables, chorizo, chickpeas and pork. Come to Spain and investigate the richest world of Spanish cuisine (of each community! ), and Spain - in general.